The North Georgia Dream center is a local outreach hub for Highlands Church. Our Mission is to reach people with the love of Christ, by meeting both physical and spiritual needs. 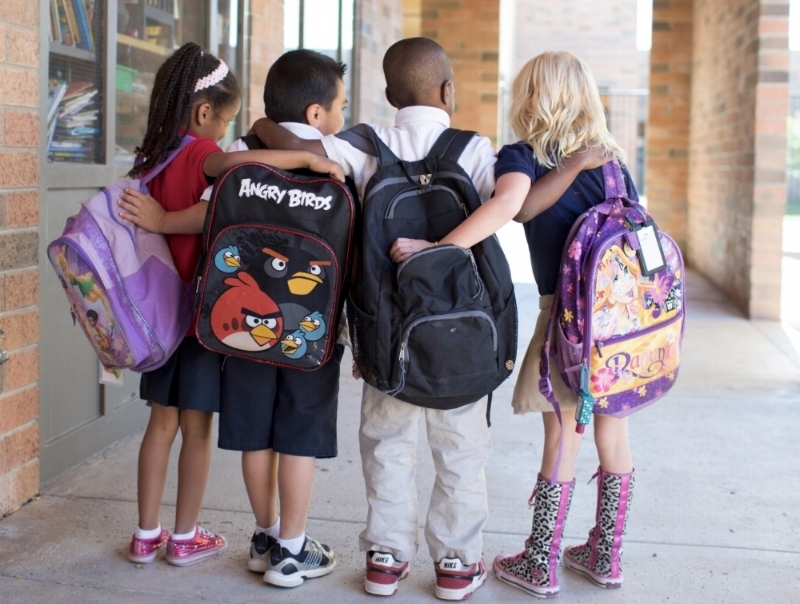 We are committed to serve the North Georgia community by helping young children obtain the supplies they need for school. The Center intends to provide a destination for need-based students in the North Georgia community to obtain the necessary school supplies for each year provided through an environment of Christ centered compassion. We provide curriculum and resources for the church to implement our programs and become a Pro-Love church. If the church, the Body of Christ, will join together to support these girls who choose life, young moms will be more open to not aborting their babies. Whether they keep their baby or choose adoption, Embrace Grace is a support system for them as they begin their journey of being a young mother or blessing another family with their baby. Emotionally and spiritually healthy mommies parent emotionally and spiritually healthy babies. Through the Embrace Grace programs, lives are saved and generations are being changed. God loves these babies and their mommies, and we do too. LET US HELP START YOUR NEW LIFE! This program was created as a faith-based integrated education and training career pathway for selected need-based participants. Participants are placed into a structured work and educational program facilitated by the North Georgia Dream Center, community employers and college, technical or vocational schools. Personalized programs culminate with participants obtaining a degree or certification to enhance or begin their career opportunities while creating a more educated workforce for the community and its employer partners. "Built on the biblical truth that all people are created by God to work, be fruitful and to have purpose in their lives." If you’d like to stay in the loop on what’s happening in and around Highlands just enter your email address below!